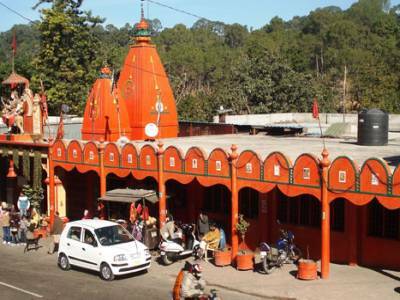 The Daat Kali Mandir is located in the Dehradun district of Uttarakhand near the city of Dehradun. It is one of the most visited temples in the state. The Daat Kali Mandir is a temple dedicated to the goddess of Shakti, Lady Kali. The temple is mostly visited by the devotees from every sects of Hindu religion for taking blessings from the goddess because it is said to be the temple that offers auspicious beginnings to all who seek out for a new goal on a new journey. 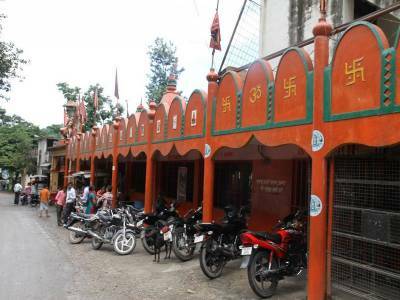 The legend behind the Daat Kali Mandir is quite an inquisitive one. It is said that the temple was established while the construction of Saharanpur to Dehradun road was on its way. The legend has it, a certain engineer, who was appointed to design and supervise the road construction; one fine night got a divine revelation in his dream by Lady Kali to build an idol. Following the dream, he built the idol and passed it on to Mahant Gusain who later established the Daat Kali Mandir temple on the 13th day of June in the year 1804. 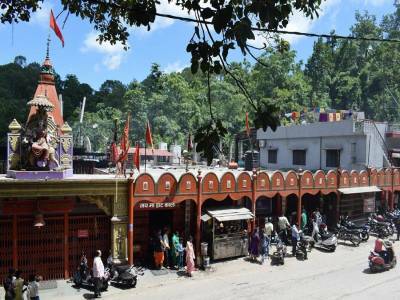 The Daat Kali Mandir is located in the valley and there is a divine flame in the temple complex that has been burning continuously from the year 1921. From this event, people come and visit this temple expecting miracles. There is on road temple in the valley which is also a great resting spot for the travellers as there is a good retiring complex in the temple. 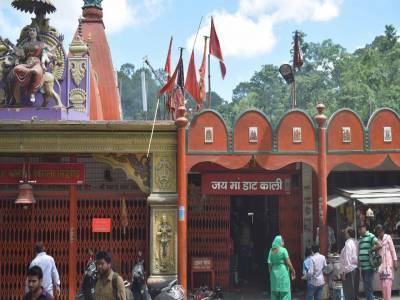 The Daat Kali Mandir is located only 14 km away for the capital of Uttarakhand, Dehradun and hence it is very well accessed. 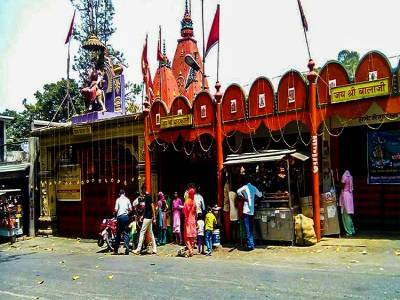 Get quick answers from travelers who visit to Daat Kali Mandir.